The political diaspora played a major part in the history of the international anarchist movement: in the late eighteenth and early nineteenth centuries hundreds of militants, escaping from domestic persecution and following their internationalist ideals, took the path of exile and established colonies in European and non-European countries. 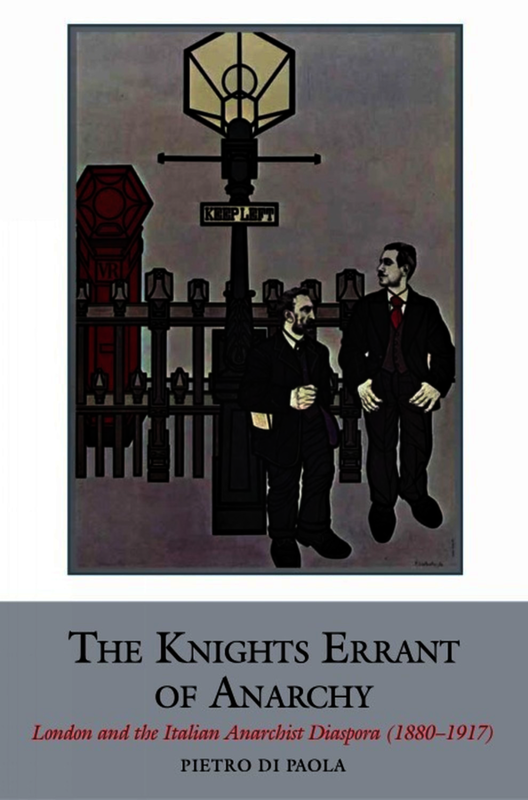 This book unveils the intriguing world of anarchist refugees in London from the second half of the nineteenth century to the outbreak of the First World War. It is the first book to combine an investigation of anarchist political organisations and activities with a study of the everyday life of militants through identifying the hitherto largely anonymous Italian anarchist exiles who settled in London. Central to the book is an examination of the processes and associations through which anarchist exiles created an international revolutionary network which European and American governments and police forces esteemed to be an extremely dangerous threat. By investigating political, social and cultural aspects of the colony of Italian anarchist refugees in London, the nature of the transnational anarchist diaspora and its relevance in the history of the anarchist movement will be made evident. This monograph will also be an invaluable resource for anyone interested in the fascinating history of social and political radicalism in immigrant communities in Britain. 1. The first to examine the community of Italian anarchists exiles in London. 2. Essential contribution to the study of the transnational history of the anarchist diaspora. 3. Key to the study of radical refugees in London. This book is an impressive piece of research and presents a detailed, even exhaustive study, of the experience of these exiles daily lives. ... The rescuing of these obscure and largely politically insignificant, certainly marginal, figures, makes the study more fascinating, and Di Paolo’s achievement in providing such a comprehensive study, including its biographical appendix, a more impressive achievement. The books themselves are well-produced ... These books will useful for historians. Dr Pietro Di Paola is Senior Lecturer in History at the University of Lincoln.